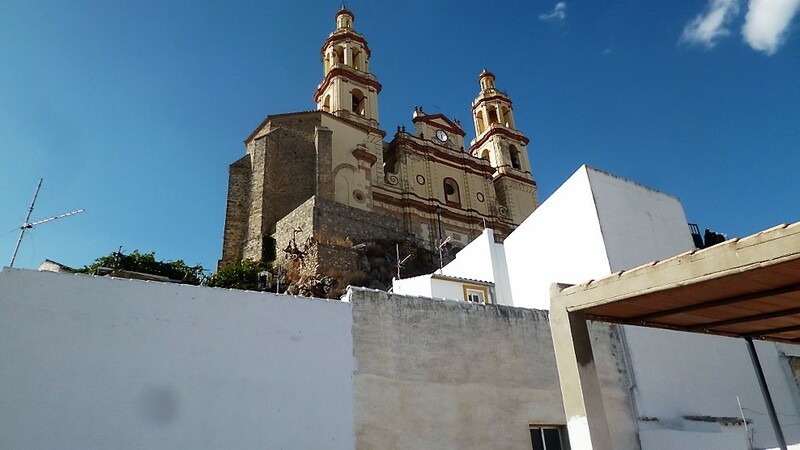 Bright, spacious and beautifully reformed this family home snuggles back into the very rock that the famous church of Olvera rests upon. 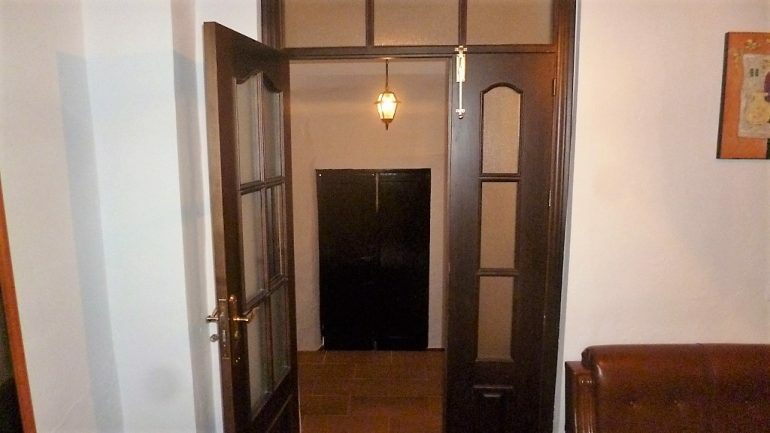 The ground floor has a generous stepped entrance hall with a huge double front door and San Juan, this leads into a wide reception area off which are a good sized living room and the first of 4 double bedrooms. 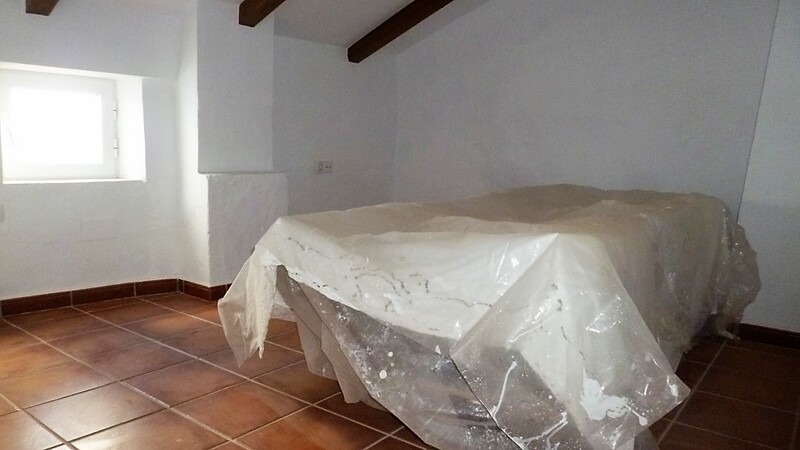 The rustic styled kitchen is also on this level as is a storeroom and the first of 3 shower rooms. 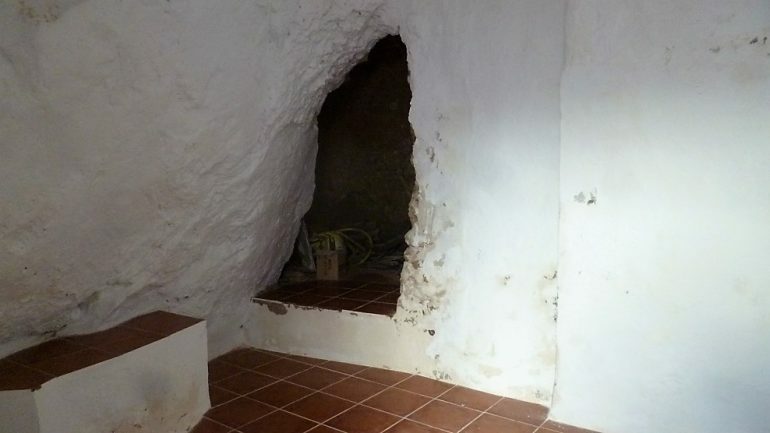 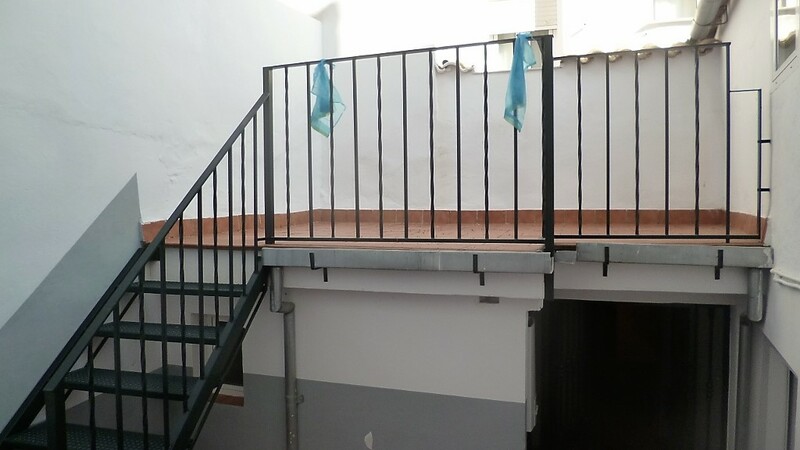 Out through the back door there is patio leading through to the old stable areas and bodega like room which are full of character and could be converted for more bedrooms; children’s playroom or work shop space, there is also an iron staircase leading to a mid level terrace. 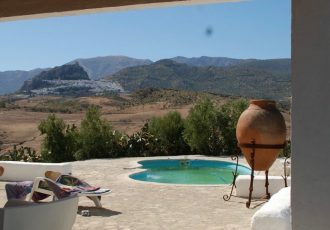 Upstairs you find 3 more double bedrooms 2 with en-suite shower rooms and a family bathroom all entered from a large landing area. 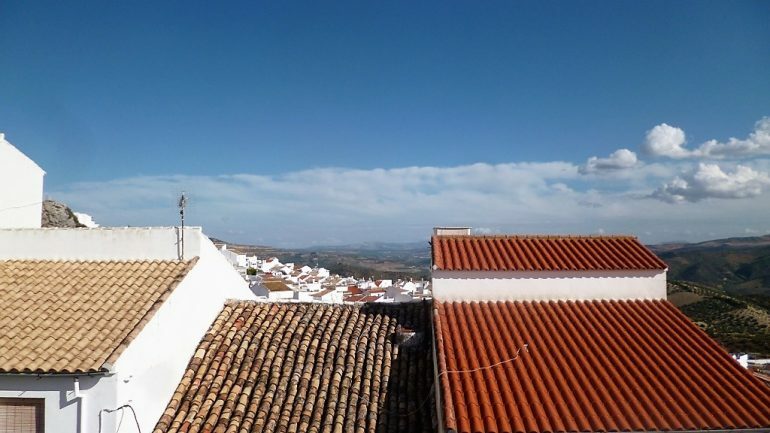 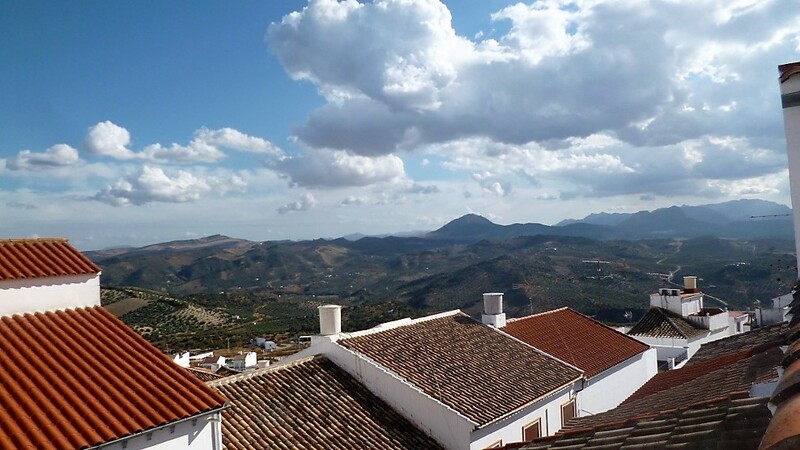 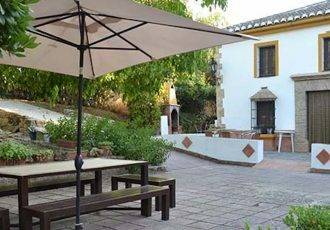 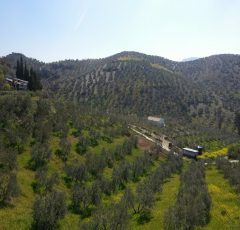 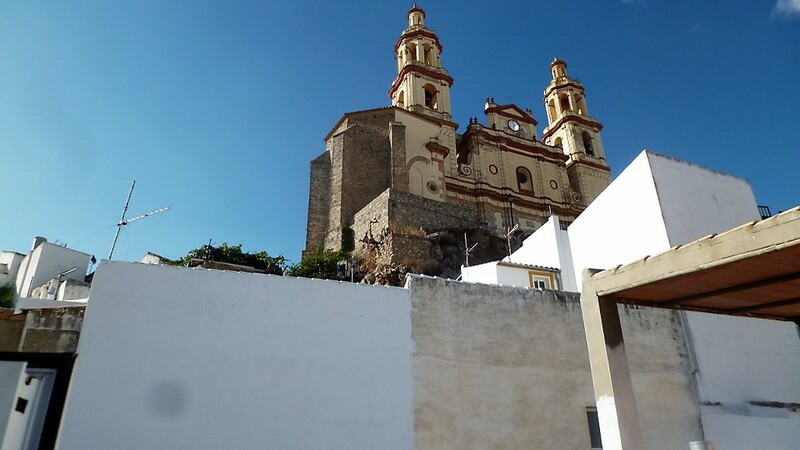 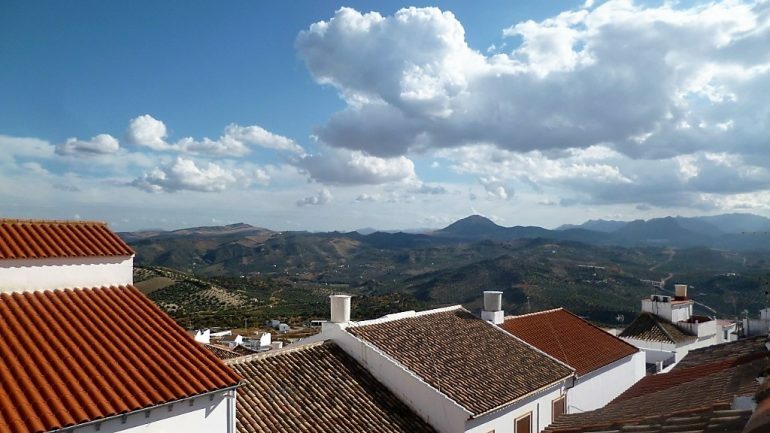 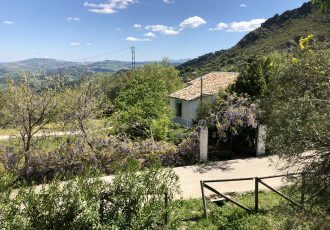 A further flight of stairs brings you the roof terrace with up close views of both Church, Moorish castle and over the rooftops to the mountains. 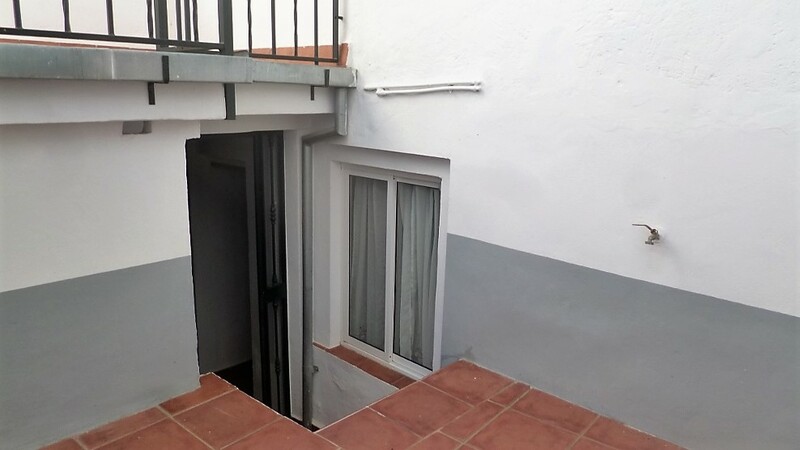 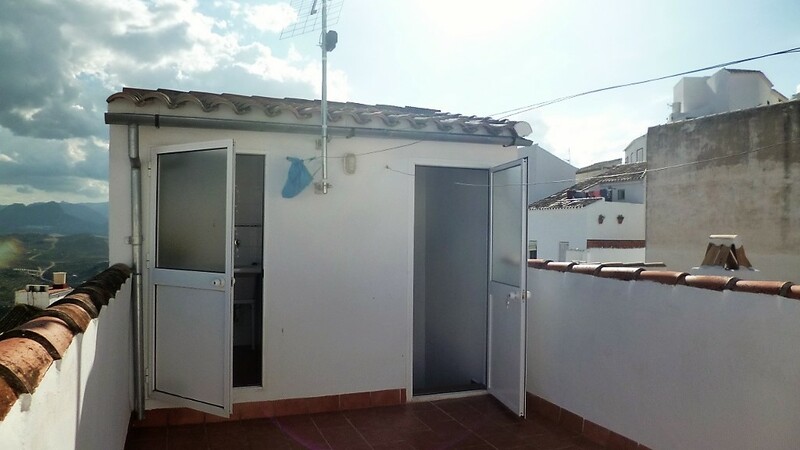 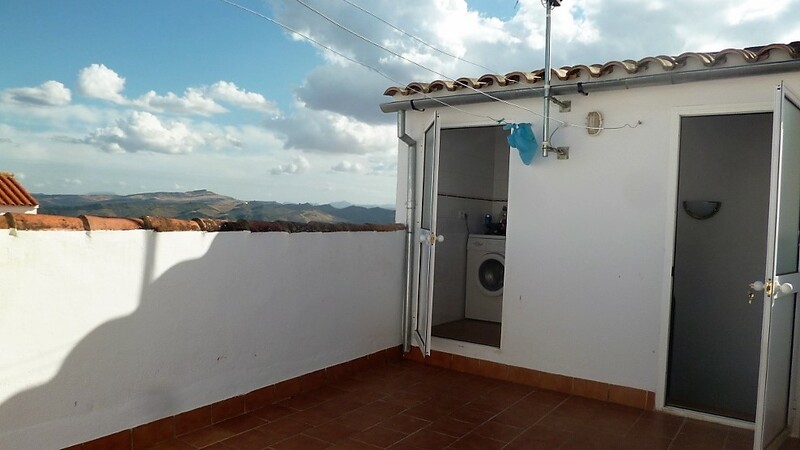 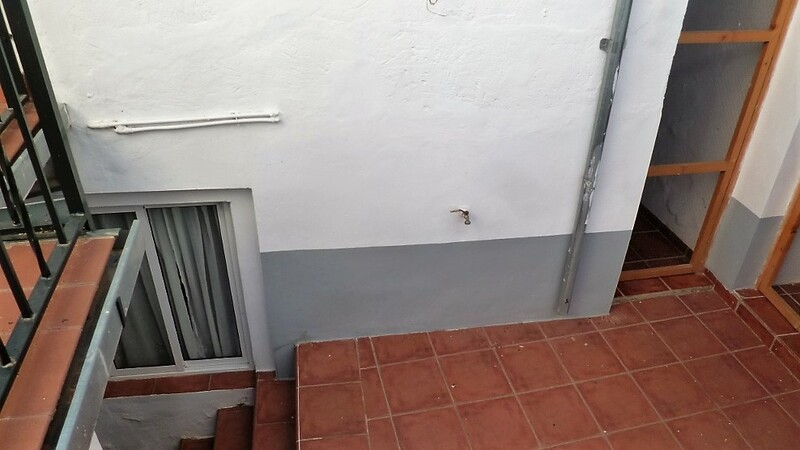 There is a utility/laundry room on this terrace as well. 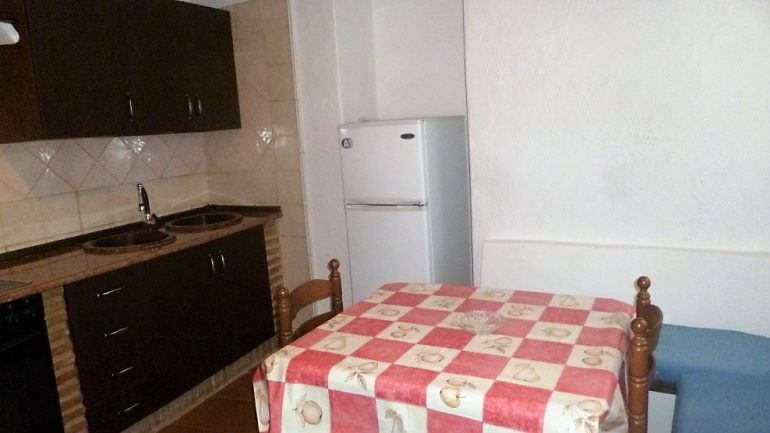 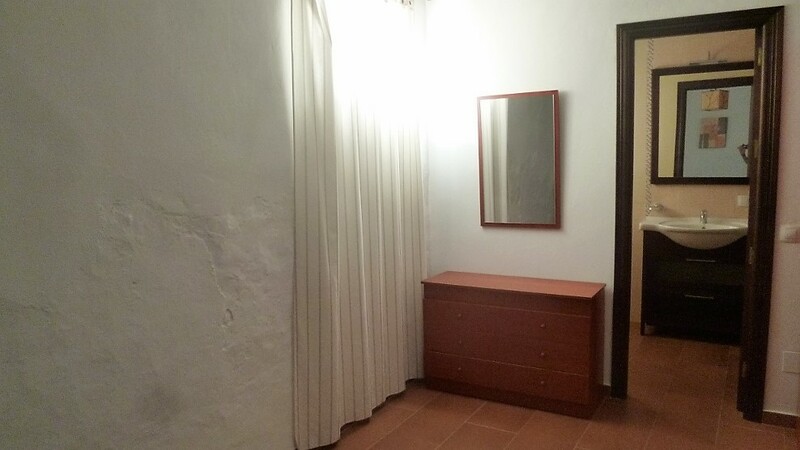 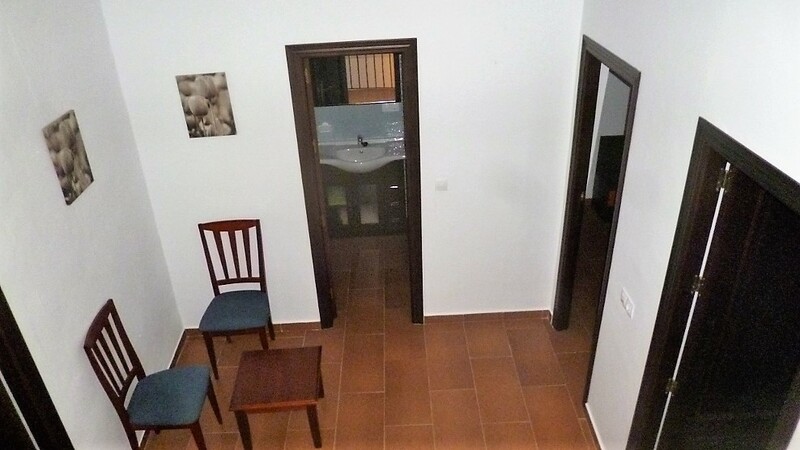 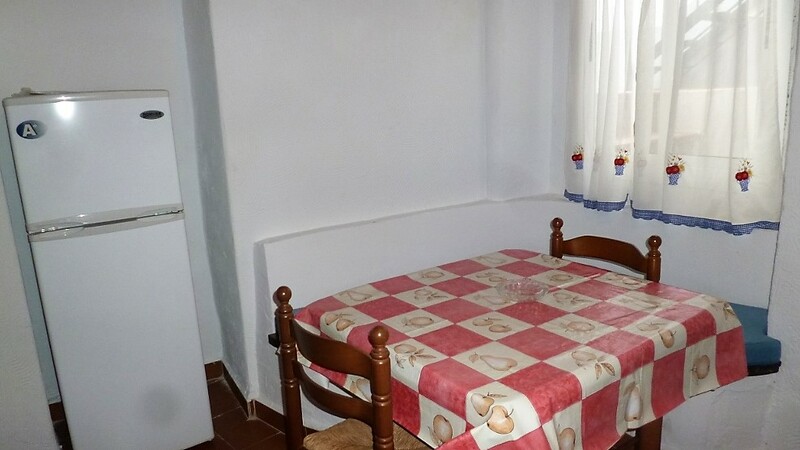 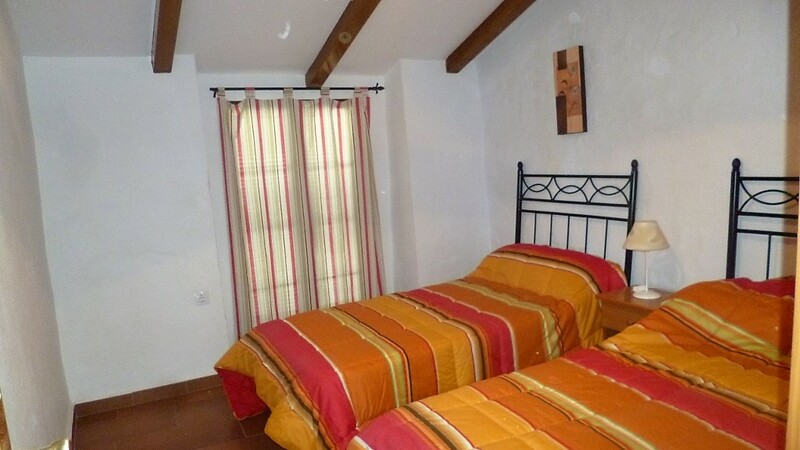 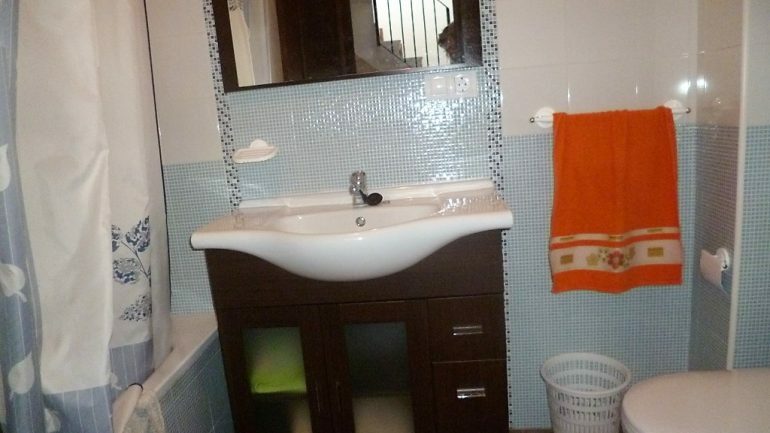 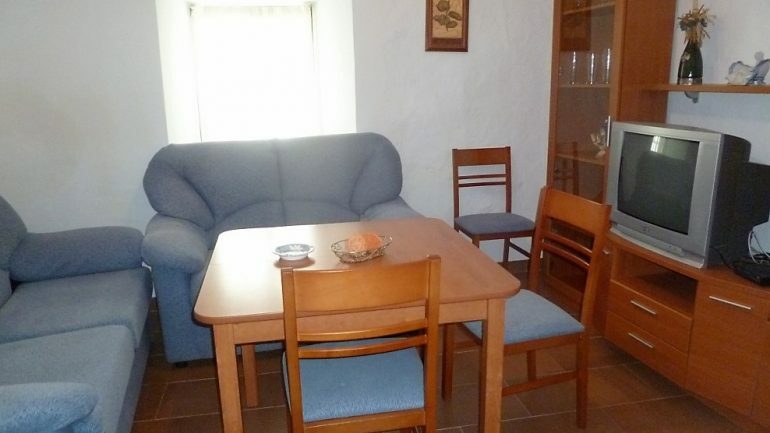 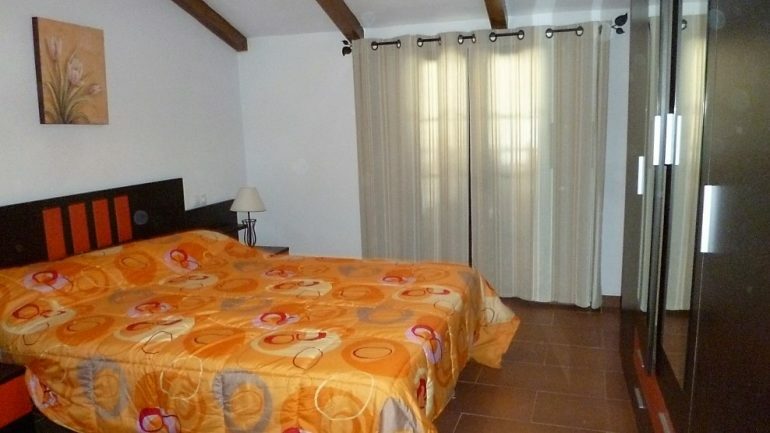 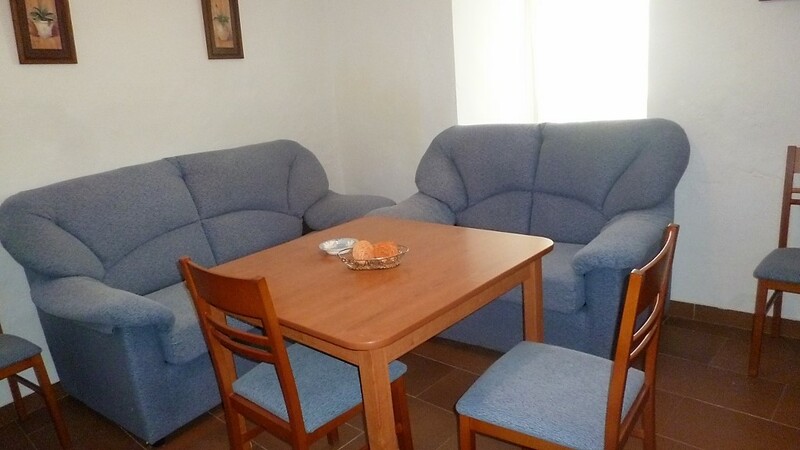 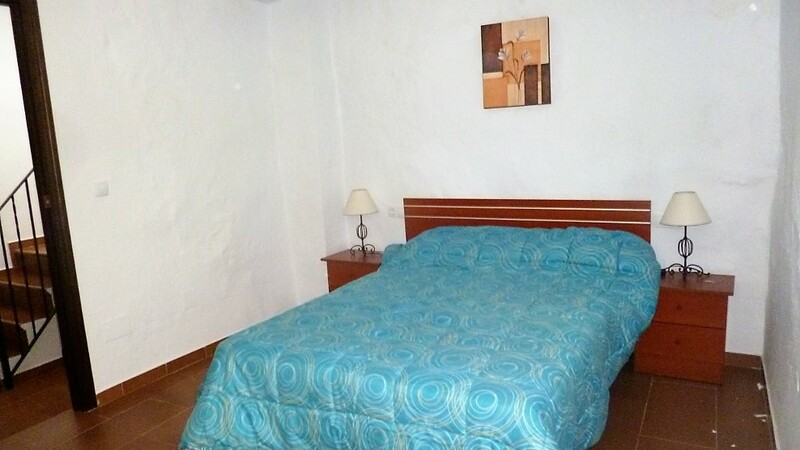 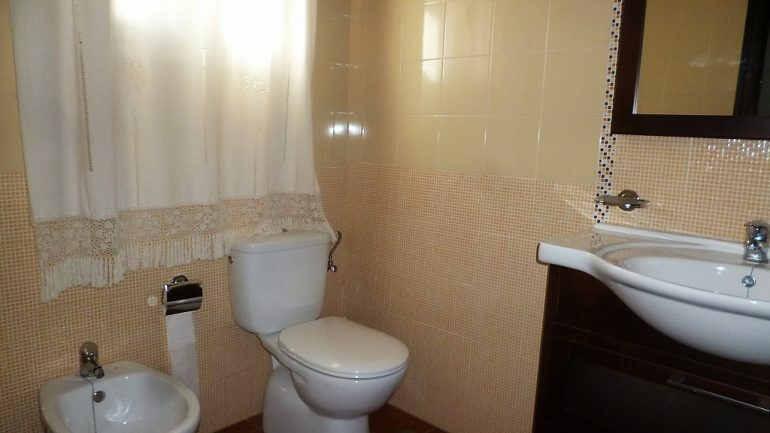 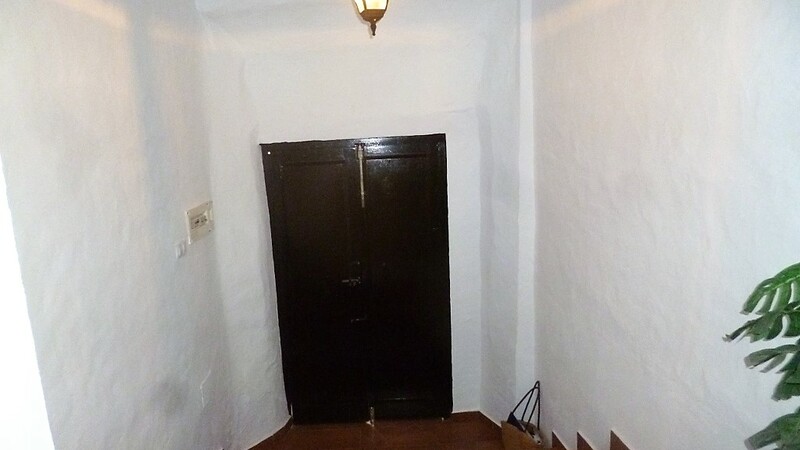 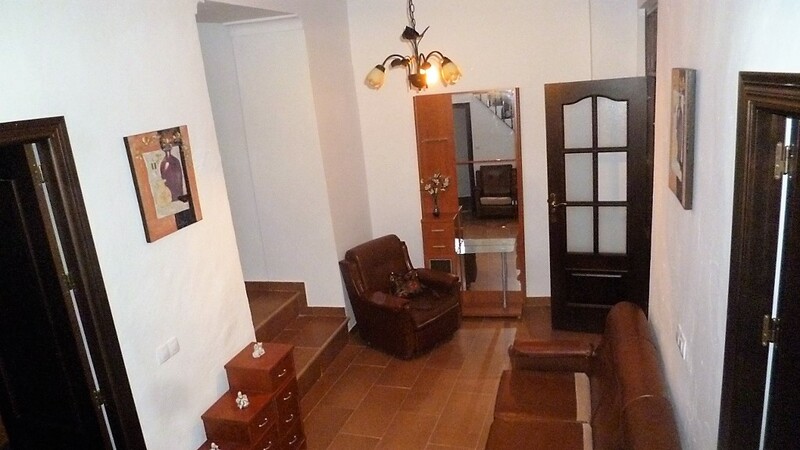 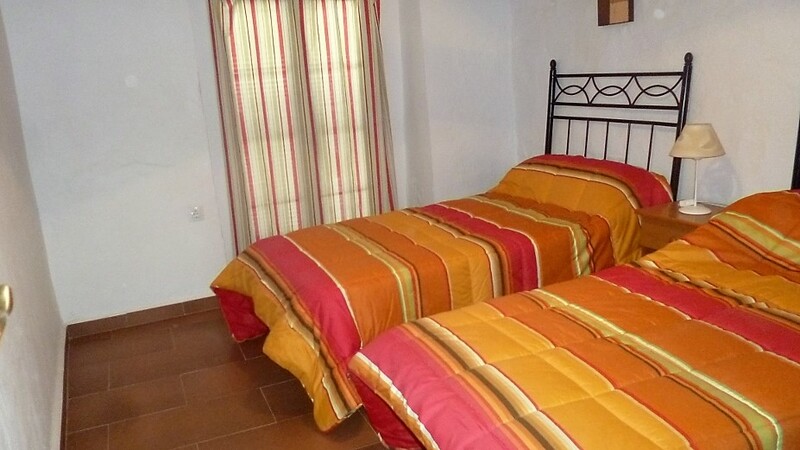 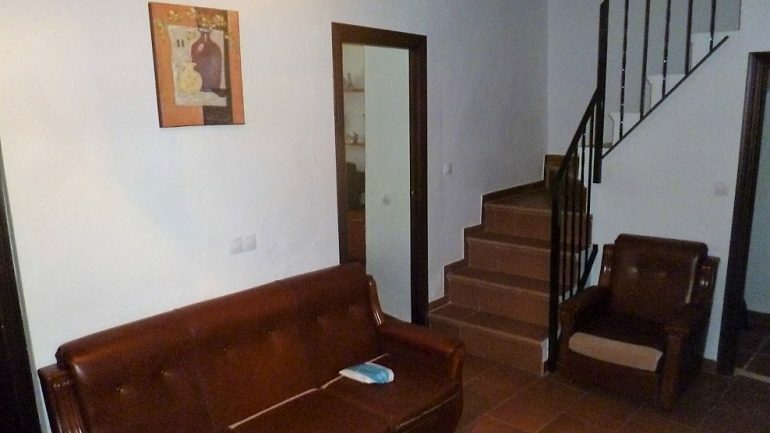 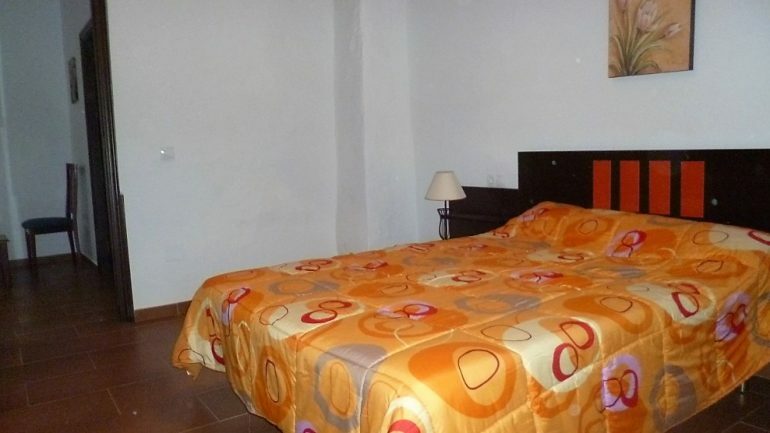 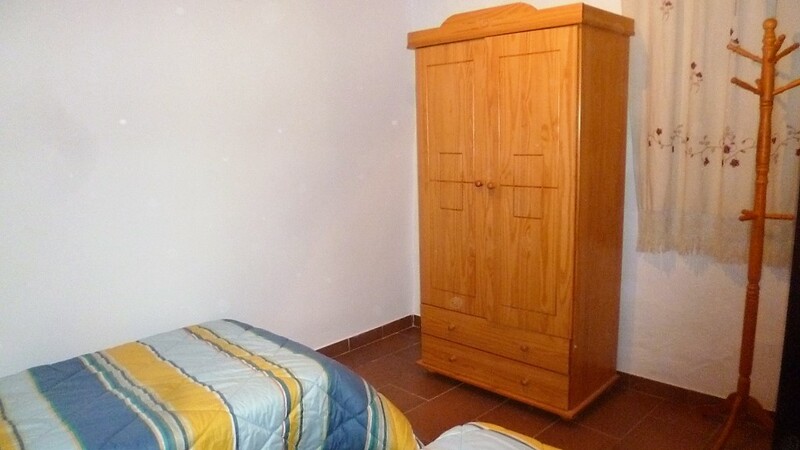 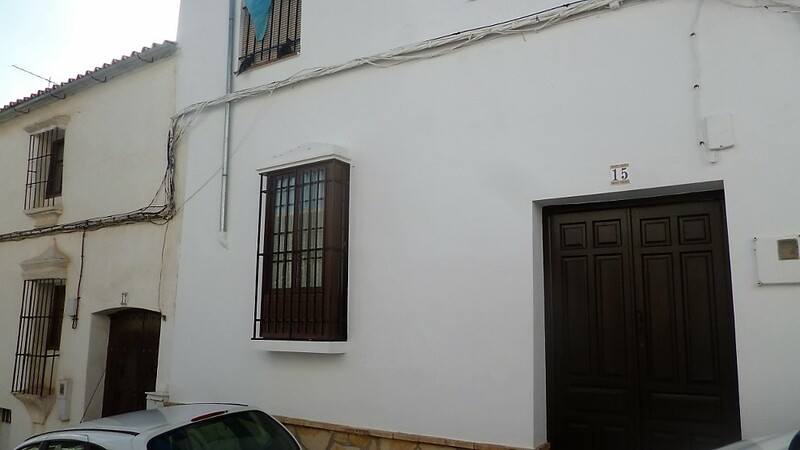 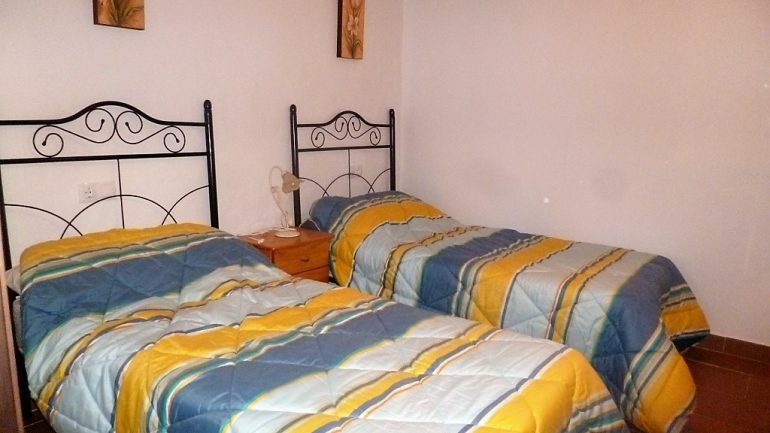 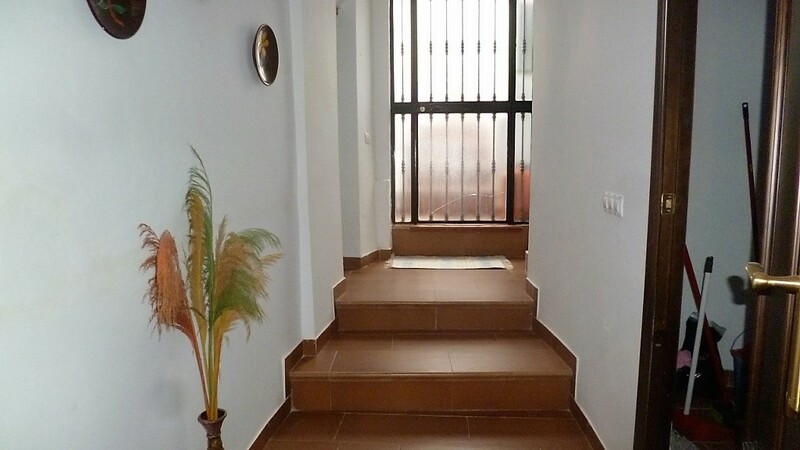 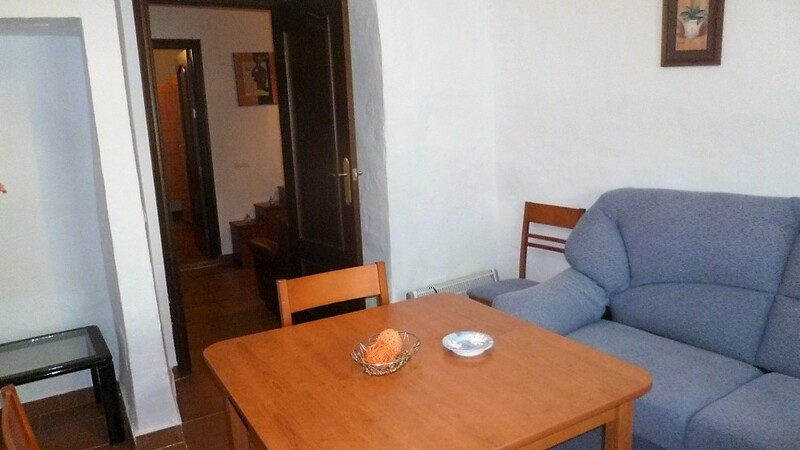 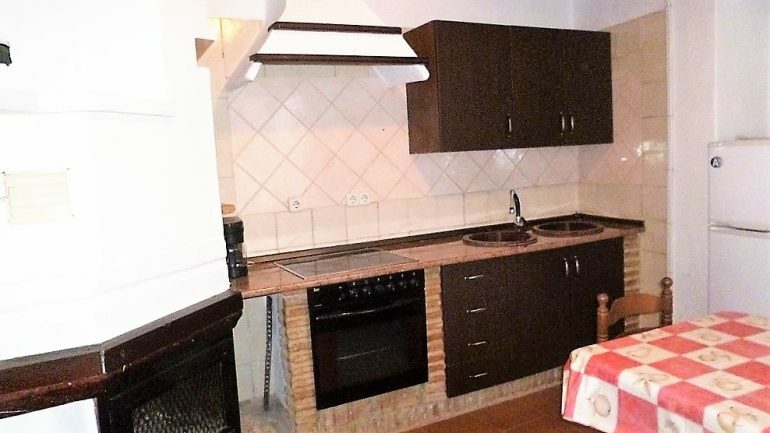 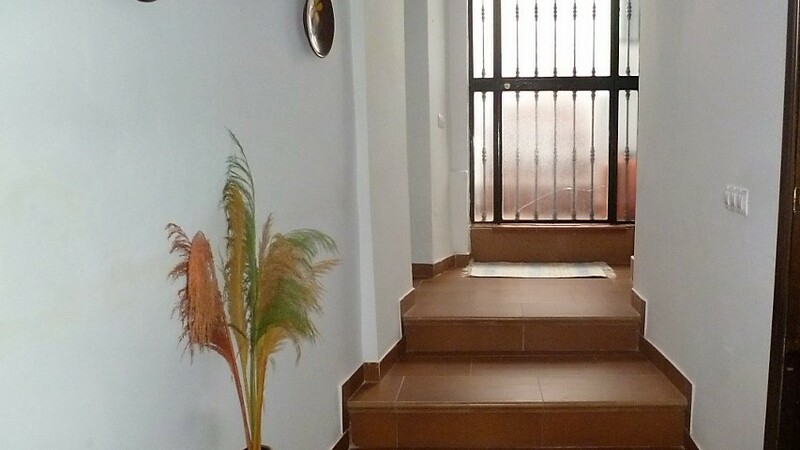 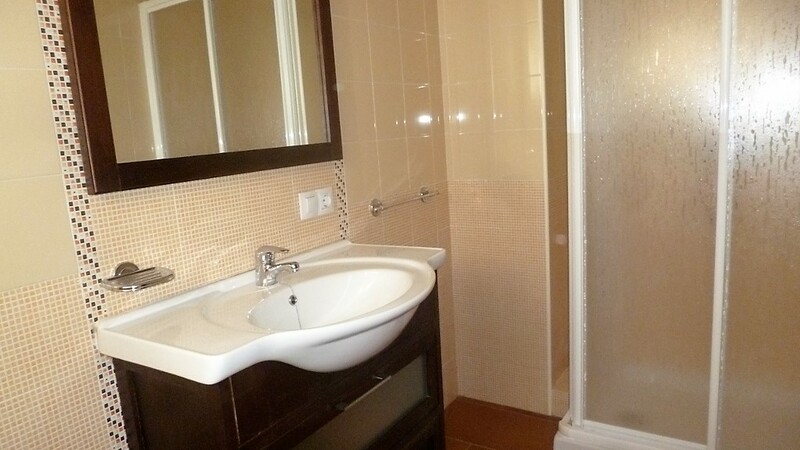 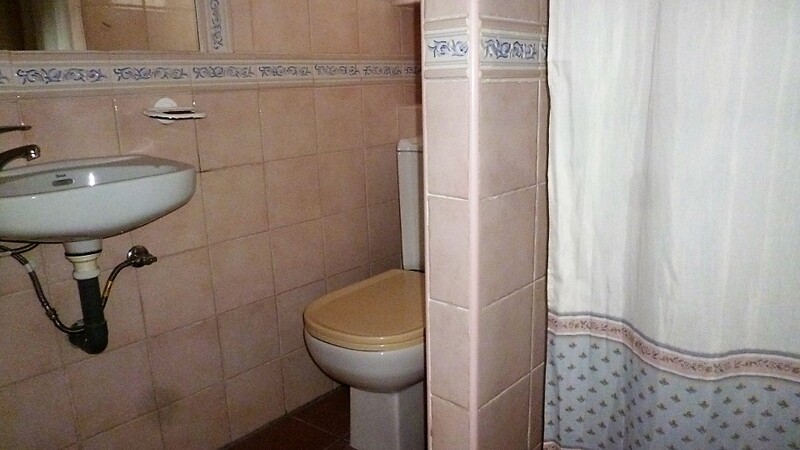 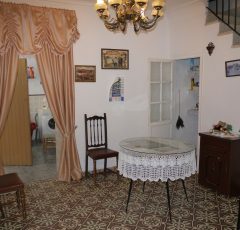 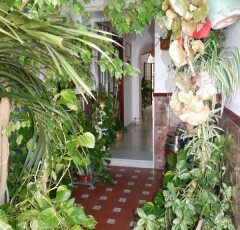 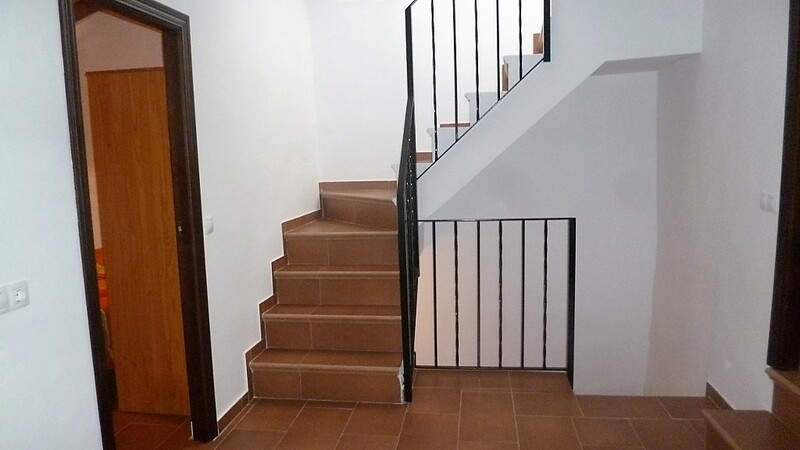 Tastefully decorated and tiled, with much charm, space and in a great central position.